What Is The Difference Between an Inlay/Onlay and a Filling? Traditional fillings and dental crowns are two of the most common choices to help treat damaged teeth. The former for slightly damaged teeth, and the latter for heavily damaged ones. Fillings and crowns, however, are not always the best options. For example, fillings will only weaken the remaining structure of heavily damaged teeth. This may lead to the damaged teeth to break or crack, eventually needing a root canal treatment. Meanwhile, the capping of teeth that are not good candidates for fillings, but at the same time are also not good candidates for crowns, may lead to the unnecessary removal of tooth structure. In such cases of structural damage, dentists can use inlays and onlays as an alternative to crowns and traditional dental fillings. The main difference between inlays/onlays and fillings is that these dental appliances are fabricated in a dental lab before they’re fitted and bonded to the damaged tooth. This is unlike in fillings where they’re molded into place inside the mouth during a dental visit. It’s important to take note that inlays and onlays are different. Although the difference is not huge, you’ll still want to know what makes one different from the other. For dental inlays, they’re used to fill the space in between the cusps, or the area found at the center of the tooth’s surface. However, dental onlays may be used to cover more than one cusp or even the entire biting surface of the tooth. Of the two, dental onlays are mainly used for teeth with extensive damage. Inlays and onlays can be made either from porcelain or composite resin materials, or gold. Of the said materials, gold inlays and onlays are considered the most durable, although they’re not exactly the most aesthetically pleasing. If aesthetics is a major concern, you’re better off with porcelain inlays and onlays. Composite inlays and onlays may be a better choice for those who grind their teeth or those who suffer from a misaligned bite. Porcelain inlays and onlays are less likely to suffer from discoloration over the years when compared to porcelain fillings. Inlays and onlays help preserve as much of the healthy tooth as possible and at the same time, the decayed and damaged areas are also restored. Fillings may shrink during the curing process. However, inlays and onlays will not, which helps ensure an accurate and tight fit. Inlays and onlays are dental restorations that typically last longer than fillings. Even better is that onlays help protect the weak areas of the tooth, further strengthening the weakened tooth. 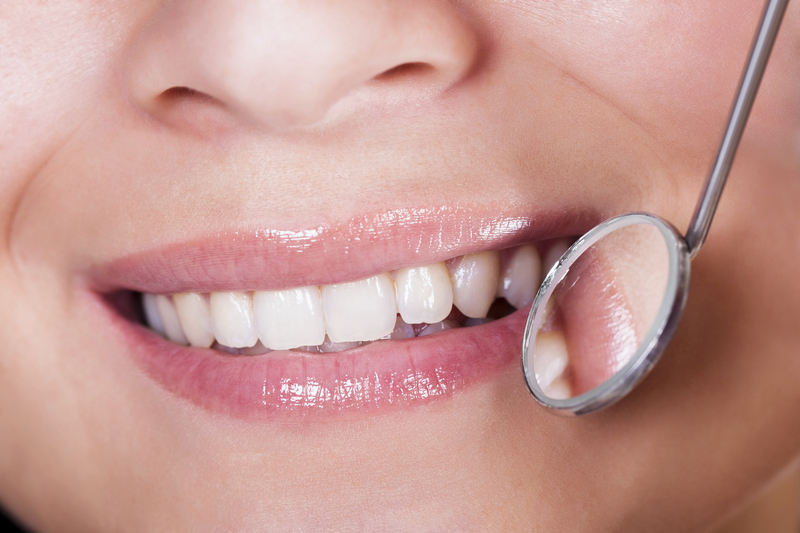 When compared to fillings, inlays are easier to clean, stain-proof and are more durable. Inlays are also better at sealing teeth and keeping out bacteria. Since they have to be created in a dental lab, inlays and onlays will require much more time to complete. The typical procedure can take more than two weeks, which is a lot more when compared to the single appointment that the placement of a dental filling requires. Inlays and onlays are also considered much more expensive compared to direct dental fillings. Whether you need a tooth filling, a dental crown, or a dental inlay or onlay, what is important is that you do not delay treatment. Besides, regardless of which treatment you end up going for, your teeth will still thank you for it. If you need to have a damaged tooth repaired, contact Dr. Clive Rosenbusch, DDS at 561-394-7888 to schedule a consultation today. Or visit www.cliverosenbuschdds.com for additional information regarding restorative dentistry.